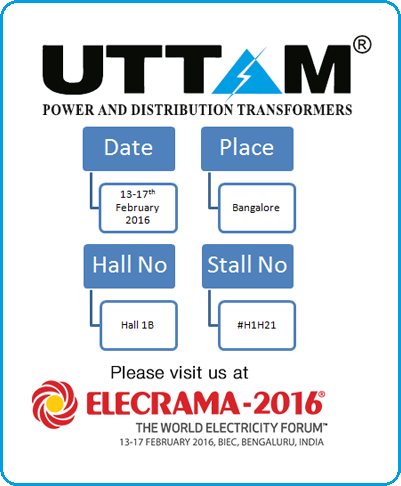 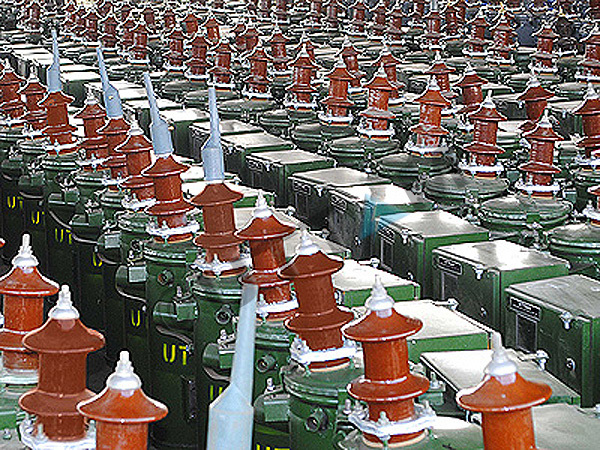 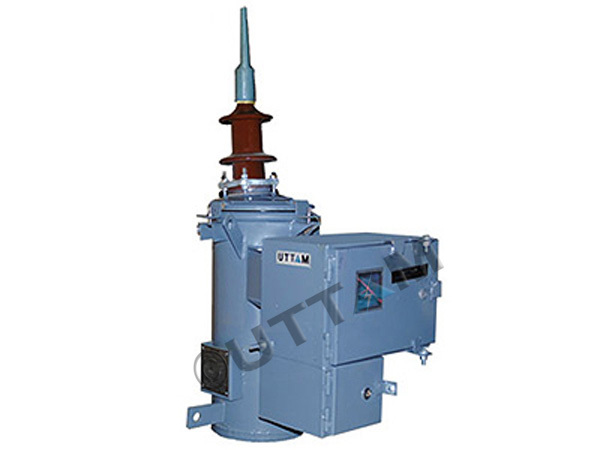 At UTTAM we manufacture single phase transformers in CRGO Steel core as well as Amorphous Metal core ranging from 5kVA to 25kVA. 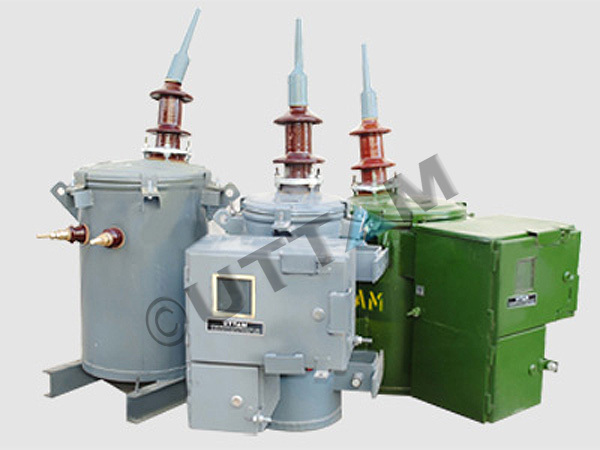 Single-phase distribution transformers are widely used by utilities to provide 24hour electricity supply in rural areas. 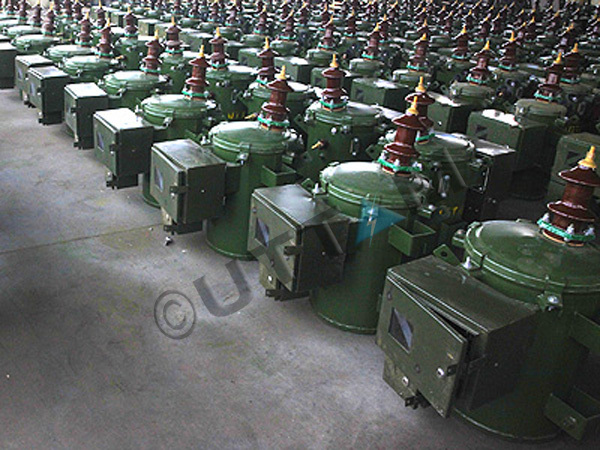 Applicable Standards	 IS, REC,CEA, CBIP, IEC etc.